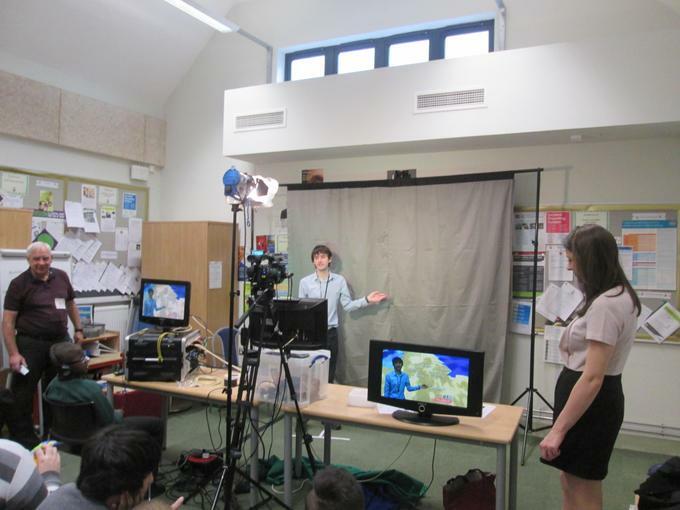 On Wednesday 22nd March, East Midlands Weather Roadshow came to Rosehill. Pupils met BBC Weather presenters and learnt about the weather. They did a fantastic job as weather forecasters using the green screen technology. Many were excited at being in front of a TV camera and all had a great time. Follow the link to class Foxgloves for more information.